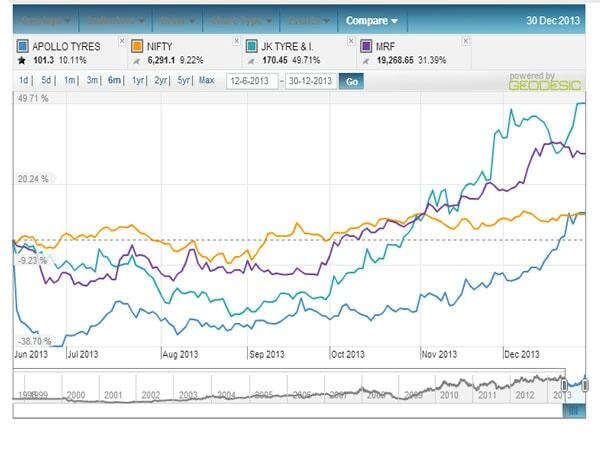 The Indian markets opened in the positive terrain today. 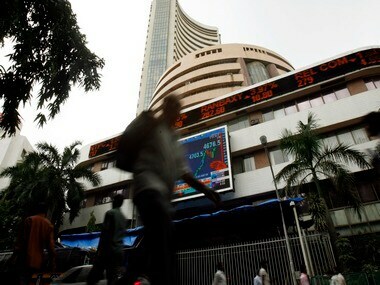 The Sensex is up 59.50 points at 21202.51, and the Nifty is up 15.05 points at 6306.15. 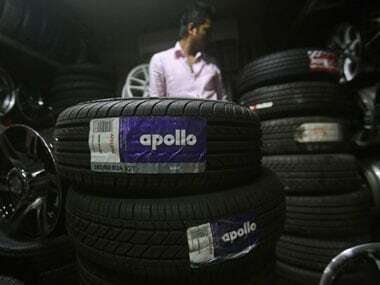 Expressing disappointment over the deal falling apart, Apollo Tyres in a statement said: "Apollo is disappointed that Cooper has prematurely attempted to terminate our merger agreement....Cooper's actions leave Apollo no choice but to pursue legal remedies for Cooper's detrimental conduct." 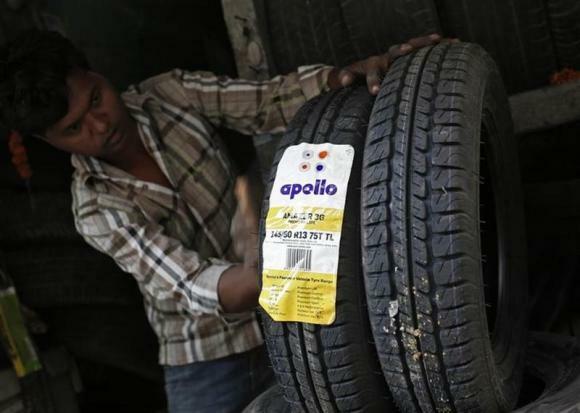 Cooper Tire said on Monday it was walking away after being informed by the Indian tyre maker that financing was no longer available for a takeover that would have been India's second biggest in the United States. 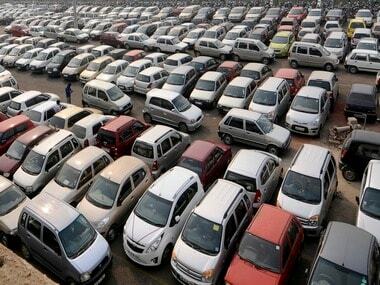 Adverse exchange rates, after the rupee went on a downward spiral against dollar; higher input costs and fuel prices; and government hiking excise duty on sports utility vehicles (SUVs) compounded problems for automobile companies. On November 12, pushing for an early completion of their merger deal, Cooper Tire & Rubber Co had filed with the Delaware Supreme Court an appeal against the partial ruling on November 8, 2013 by Delaware Chancery Court. 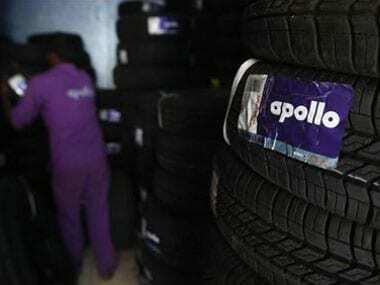 Apollo Tyres' $2.5 billion deal to acquire Cooper Tire has run into rough weather as its demand for price reduction because of problems related to the US firm's operations in China and concessions to workers' union has been rejected by the latter. 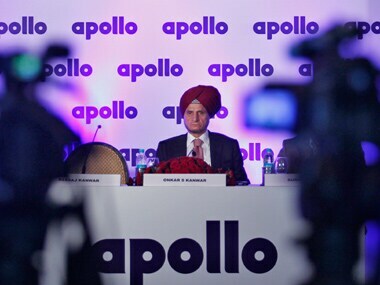 While industry analysts might not be convinced with the price, Kanwar strongly believes that the deal was right for the company.